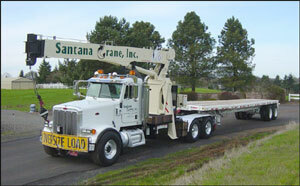 Santana Crane, Inc. | 866-24CRANE - 24-Hour Crane Rental Service Hoisting Portland, Vancouver, Salem, Eugene, Corvallis, Bend and beyond. We're there to hoist your needs....24-hours a day! Santana Crane Team has been up to. We are very pleased to feature.... our tractor-mounted boom truck that features a 40-60 foot stretch trailer among the Santana Crane Fleet. Our operators will run your equipment or provide our own: Tower Cranes, Rough Terrain (RT) Cranes, Crawler Cranes, Material Elevators, Loaders, Bulldozers, Forklifts and much more. 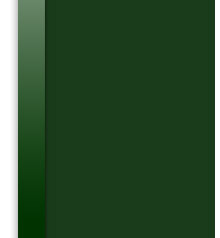 Our equipment also includes: pallet forks, a man basket, concrete bucket, skip box, and spreader bars.